H. Rick Bamman - hbamman@shawmedia.com Harvard fans watch the action on the court Monday, Dec. 10, 2012. 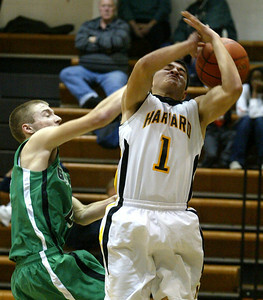 H. Rick Bamman - hbamman@shawmedia.com Harvard's Nick Smith drives past Alden-Hebron's Avi Mor in the first quarter Monday, Dec. 10, 2012. Harvard won 47-22. 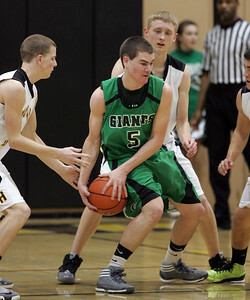 H. Rick Bamman - hbamman@shawmedia.com Alden-Hebron's Ian Johnson defends Harvard's Tate Miller under the basket in the first quarter Monday, Dec. 10, 2012. 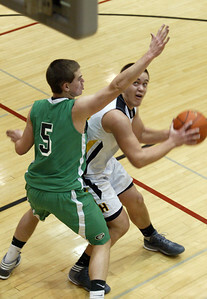 H. Rick Bamman - hbamman@shawmedia.com Alden-Hebron's Bryce Lalor knocks away a shot by Hebron's Fernando Carrera in the second quarter Monday, December 10, 2012 in Hebron. 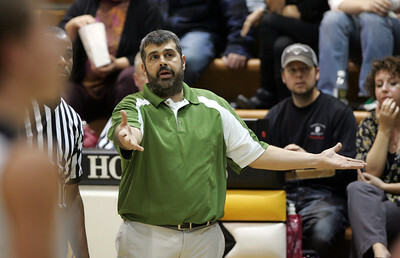 H. Rick Bamman - hbamman@shawmedia.com Alden-Hebron head coach Dale Jandron questions a ref's call Monday, Dec. 10, 2012. H. Rick Bamman - hbamman@shawmedia.com Alden-Hebron's Ian Johnson is defended by Harvard's Erik Finke (back) in the second quarter Monday, Dec. 10, 2012. H. Rick Bamman - hbamman@shawmedia.com Alden-Hebron Bryce Lalor (left) and Ian Johnson (right) with Harvard's Erik Finke watch as a free throw spins on the rim in the second quarter. 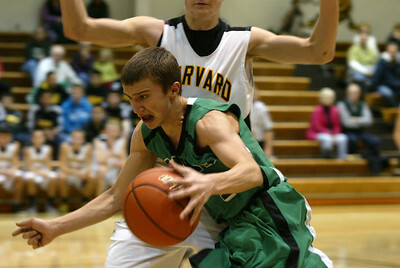 H. Rick Bamman - hbamman@shawmedia.com Alden-Hebron's Cody Nelson drives past a Harvard defender Monday, Dec. 10, 2012. Harvard won 47-22. 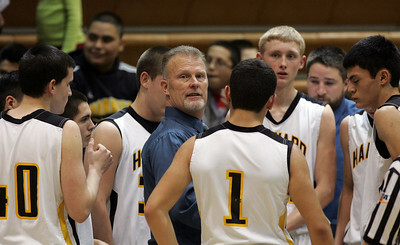 H. Rick Bamman - hbamman@shawmedia.com Harvard head coach Donnie Nolen calls a time out in the second quarter Monday, Dec. 10, 2012. 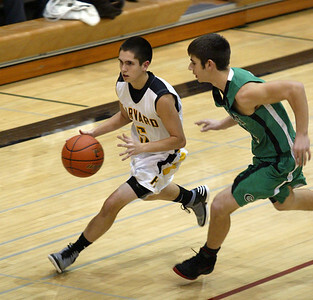 Alden-Hebron's Bryce Lalor knocks away a shot by Hebron's Fernando Carrera in the second quarter Monday, December 10, 2012 in Hebron.